Brew master make their beer attractive to consumers by unique brewing process and distinctive beer taste. 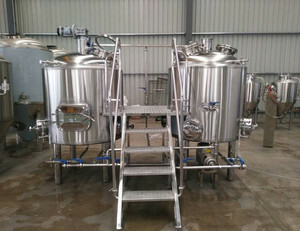 Also, the microbrewery is placed behind a glass partition that allows visitors to observe the process of making beer. ) 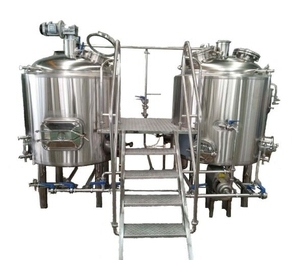 Management of equipments' long distance shipping from seller's factory to named port or station by buyer; e.
Our installation engineers are with more than ten years brewing experiences, which can train or help you brewing customers-liked beers. 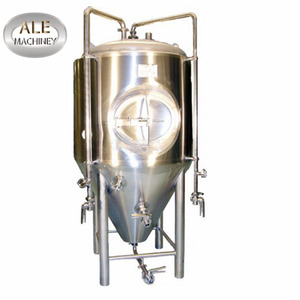 Name: fermentation system of beer brewing equipment Brand: Yuesheng Original: China Fermentation system is made of fermentation tanks, tubes, accessories. 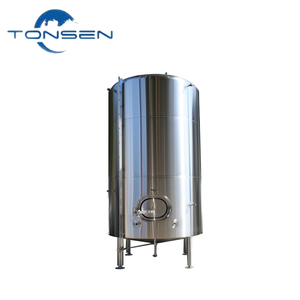 Machine Parts Name: ice water tank of beer brewing equipment Brand: Yuesheng Original: China Ice water tank is one of the important part in cooling system. The clarified wort must be cold when the yeast is pitched as this is what will transform the wort into beer. Yeast is a onecell organism that reproduces when it is fed the sugar, amino acids and minerals found in the wort. Once the nutrients in the wort have been consumed, the yeast cells group and later settle to separate from the beer. 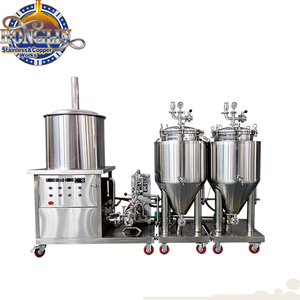 It makes mashing faster and makes filtration of mashing easier. 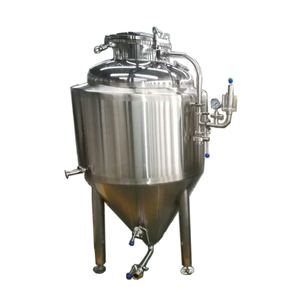 Mashing allows the enzymes in the malt to break down the starch in the grains into sugars. Grain washing also takes place in the lautering tank. 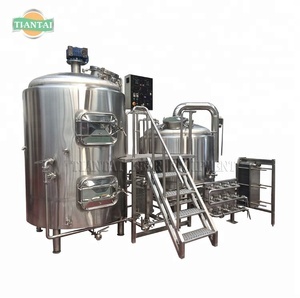 Alibaba.com offers 233 small batch brewing products. About 76% of these are fermenting equipment. A wide variety of small batch brewing options are available to you, such as paid samples, free samples. 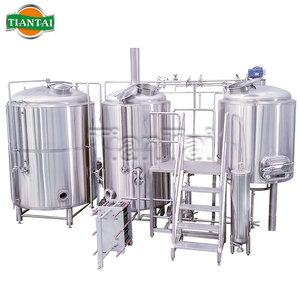 There are 233 small batch brewing suppliers, mainly located in Asia. 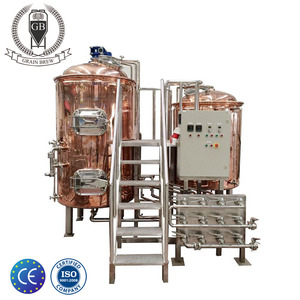 The top supplying country is China (Mainland), which supply 100% of small batch brewing respectively. 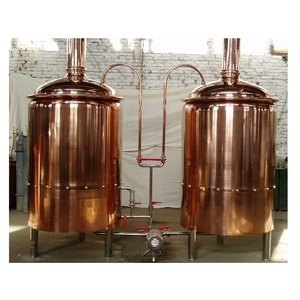 Small batch brewing products are most popular in North America, Domestic Market, and Eastern Europe. You can ensure product safety by selecting from certified suppliers, including 154 with ISO9001, 9 with OHSAS18001, and 8 with Other certification.